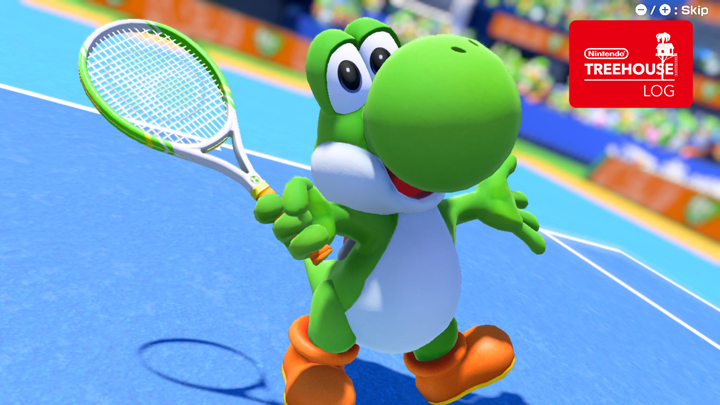 Today Mario Tennis Aces has finally released on Nintendo Switch, and players were shocked to find the absence of two important options that were supposed to be in the game – the ability to set how long a match lasts and selecting a court. For a tennis simulation game such as Mario Tennis Aces, the lack of these basic options is bewildering. Players can’t choose the court that they want to play in as it’s randomized, while match length couldn’t be set presumably due to a new mechanic involving rackets that take damage. Players upset about the lack of these options have put up their grievances on Reddit, begging Camelot to do something about it.